This blog is 99% about vegan baking and desserts, and I know that’s why you’re all here. But did you know that once upon a time I wanted to be a make-up artist? I used to wear really wacky looks to school in my teens but lost interest when I started attending university. When I transitioned to a plant-based diet make-up became even more foreign to me because I didn’t know which make-up brands used animal-based products (answer: lots) and which ones tested on animals (answer: fewer now than some years ago, and new laws are protecting animals from testing). The research was too daunting, so I stayed lost for years. 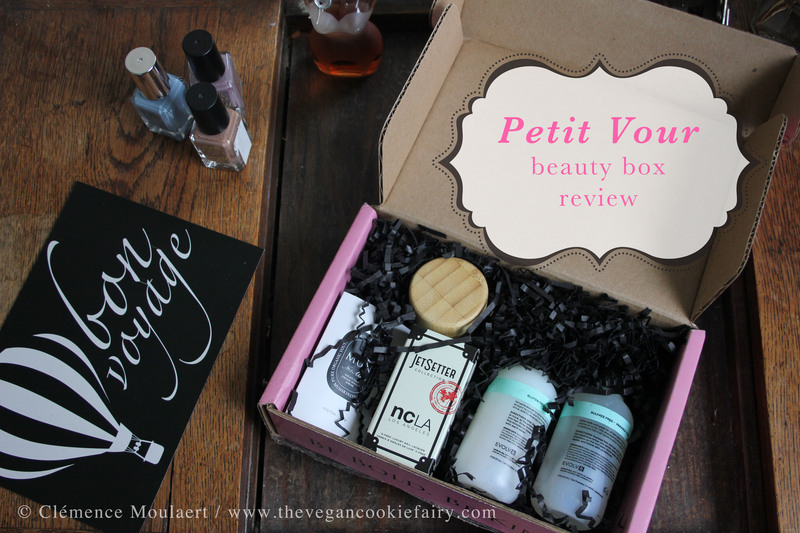 So when Petit Vour offered me a beauty box to review, I couldn’t say no. These beauty boxes (The Vegan Kind is coming up with one as well) are a godsend for plant-based people: no need to research a brand before you purchase their products, the items in your box are certified plant-based and cruelty-free. Amazing! 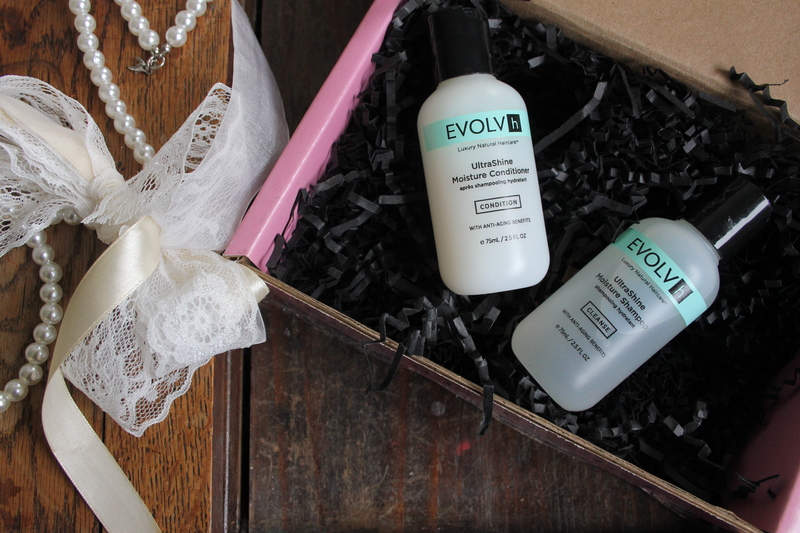 EvolvH UltraShine Moisture Shampoo and Conditioner: I only needed one squeeze of the shampoo to completely soap in my entire hair – and my hair is really long and thick! For the conditioner I did need a bit more, but then again I dye my hair and it does get quite dry, so I always require a lot of conditioner. I loved the delicate perfume that clung to my hair afterwards; I smelled like an orchard in bloom. Score! Mun No. 1 Aknari Nighttime Dream Youth Serum: I wasn’t a big fan of this. It felt oily on my skin as I applied it, but I have to admit the next morning my skin did feel moisturised, not tight at all. Still, I don’t think I would buy the product. But the Tay Rosehip Balance Cleanser, on the other hand – only a small bit, just a drop on my finger, was enough to cleanse my skin after wearing a full face of makeup for the whole day. It didn’t dry out my skin as I had feared, which is ideal. 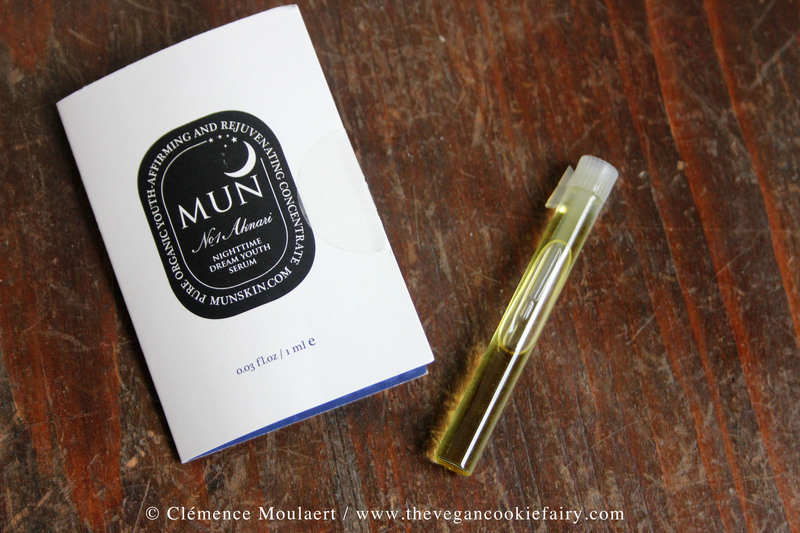 What’s great about these beauty boxes is that contrary to what I thought there is a multitude of vegan cosmetics brands out there! And as the demand for them grows – through beauty boxes, for example – I can only image that soon hughstreet shops will start stocking more of them, too. 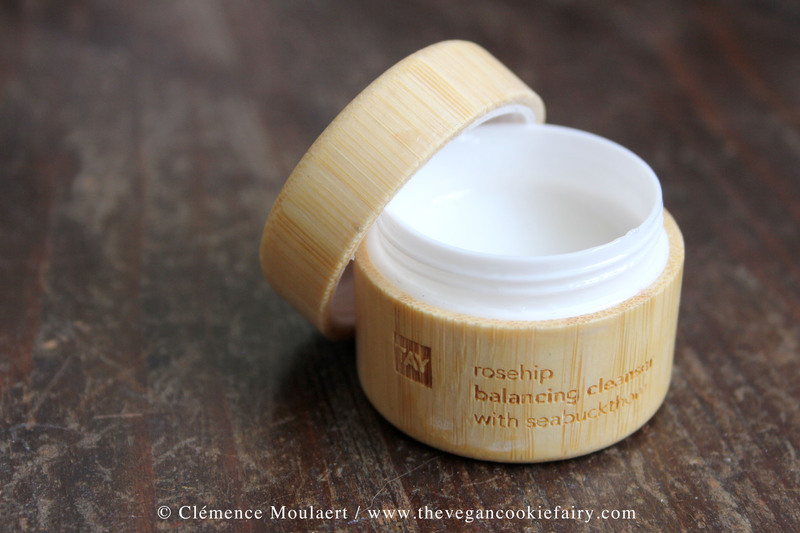 Petit Vour – ‘the crème de la cruelty-free’ – is an American company but boxes ship internationally. A monthly subscription for USA boxes is $15, Canadian boxes $23 and international boxes $30; free shipping for the US, $15 internationally. International orders may take up to 14 days to ship. 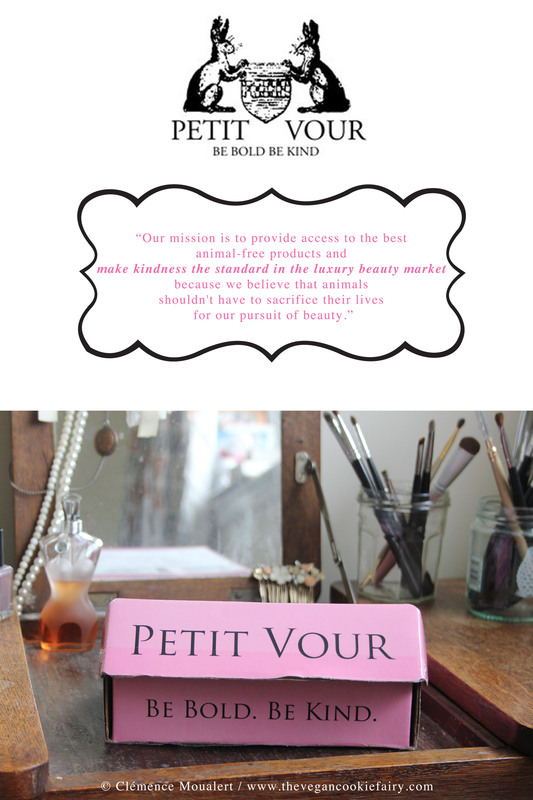 If you like what you get in your boxes head over to the Petit Vour Store where you can find anything from lipstick to makeup brushes and perfume. So jealous of your haul! 🙂 One of my favourite cosmetics brands is eyeslipsface (aka elf). 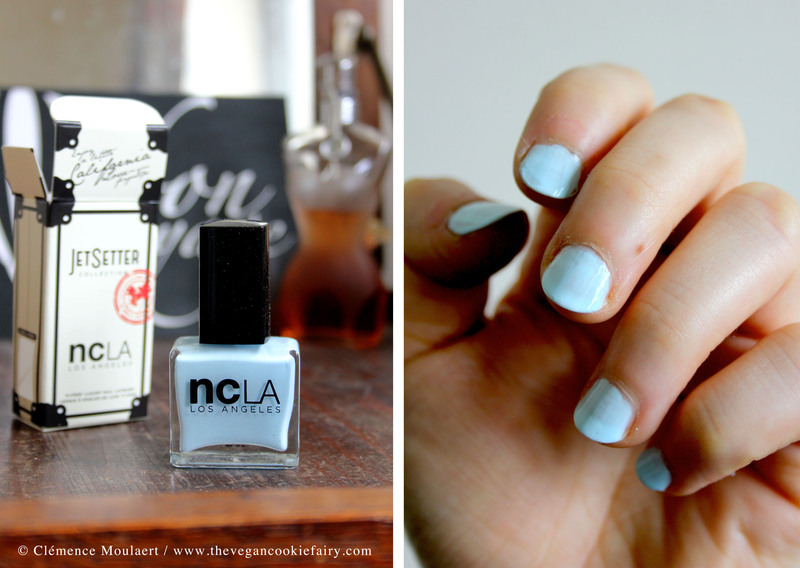 They have an awesome range of cruelty-free products at really cheap prices! I like Urban Decay too 🙂 Haven’t tried the Lush ones yet.